Newly surfaced Army documents allege that Maj. Mathew Golsteyn told the CIA he killed an unarmed Afghan bombmaker in his custody in 2011, and later conspired with others to destroy the body. The documents also allege Golsteyn, who has never faced criminal charges, knew what he did was illegal. The Intercept published the Army documents on Wednesday night. They include a September 2014 information paper that outlines Golsteyn's alleged 2011 confession and the subsequent investigation into his 2010 actions while he was commanding soldiers in Afghanistan as a part of 3rd Special Forces Group. "In an interview conducted with the CIA, then-CPT Golsteyn claimed to have captured and shot and buried a suspected IED bomb maker," the information paper states. "He further went to comment that he went back out with two others to cremate the body and dispose of the remains." 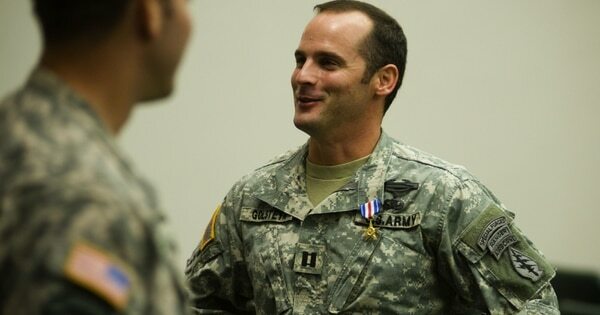 Army Criminal Investigation Command was unable to corroborate Golsteyn's alleged claims and therefore could not prosecute. 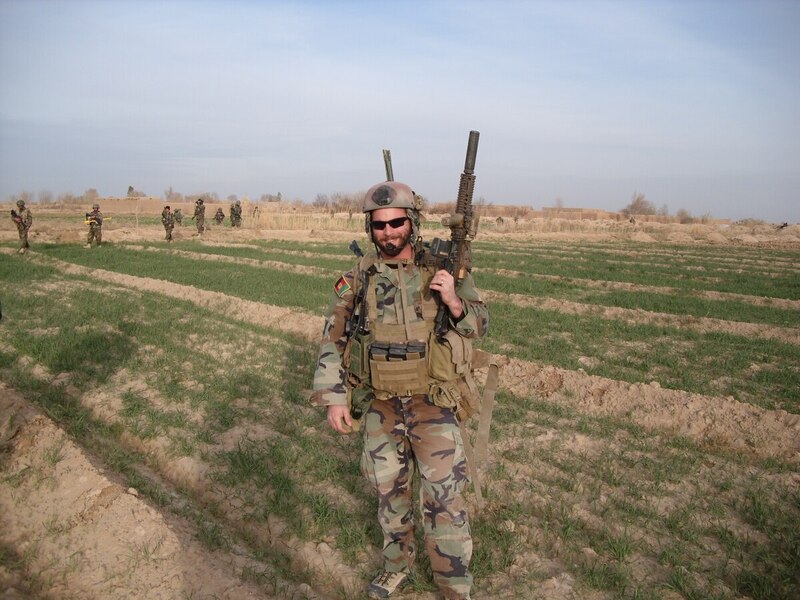 However, Army Secretary John McHugh revoked Golsteyn's Special Forces tab and also the officer's valor award — a Silver Star that was due for an upgrade to the Distinguished Service Cross. 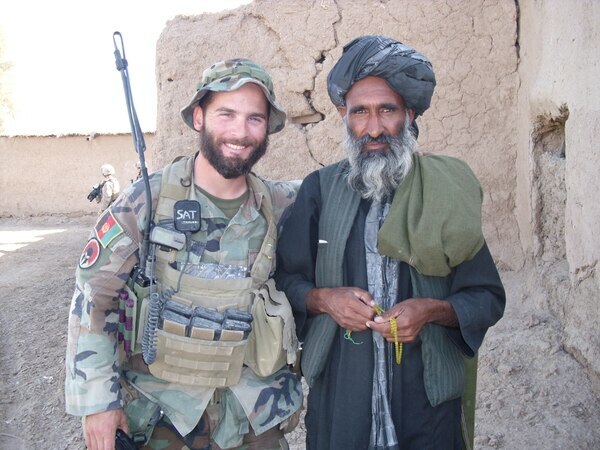 Maj. Mathew Golsteyn in Afghanistan. "Your behavior in this matter manifests a complete lack of judgment and responsibility," Rogers wrote. "You have discredited yourself, the U.S. Army Special Forces Command, and the United States Army. Your conduct constitutes a serious departure from the high standards of integrity and professionalism expected of a Commissioned officer of this command." McHugh's spokesman Lt. Col. Chris Kasker confirmed to Army Times that the documents were genuine. Joe Kasper, spokesman for U.S. Rep. Duncan Hunter, R-Calif., a Golsteyn advocate, called the new release a "subjective Army document" lacking a lot of important context. "Words like 'confessed' and 'murder,' those are creations of the Army," Kasper said. "This is the Army's way of editorializing the decision.". Then-Capt. Matthew Golsteyn at his award ceremony in January 2011. Now a major, he has been stripped of his Silver Star and Special Forces tab. Golsteyn allegedly told the CIA that "he knew it was illegal but was not remorseful as he had solid intelligence and his actions protected the safety of his fellow teammates." The briefing also says Golsteyn declined multiple opportunities to provide a rebuttal or response during the investigative process. Only after the reprimand did he provide a rebuttal, one written by his lawyer.This was not included in the document leak. The Army, while refusing to detail charges against him, moved to kick him out of the service earlier this year. Golsteyn's board of inquiry, where he'll make a case against separation, begins May 18. He has since been removed from combat duties; a recent evaluation indicated he had been teaching urban combat courses and learning Russian. According to the Intercept story, Stackhouse said by email that the briefing "contains incorrect information in several important and significant areas." He also repeated his stance denouncing the Army's actions against Golsteyn and stressing the lack of corroborated evidence from the investigation. Golsteyn's evaluations, provided to Army Times via Hunter's office, suggest he had been a model officer. "We're the insurgents here," Golsteyn said, according to West. "...and we're selling a poor product called the Kabul government."